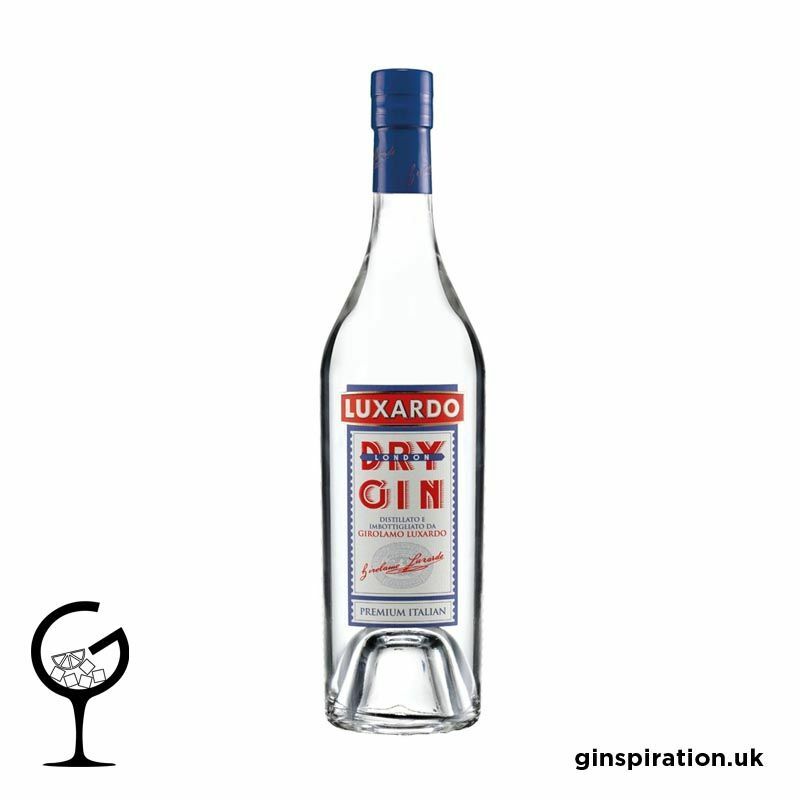 Luxardo London Dry Gin is the result of a very accurate selection of 9 botanicals (Juniper, Coriander, Iris, Angelica, Sedge, Licorice, Cinnamon, Cardamom, Bitter Orange) which are left in alcoholic infusion for 24h in our traditional copper pot stills before distillation. 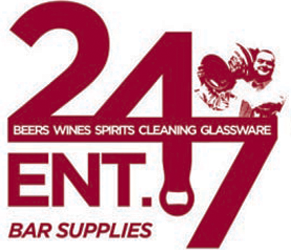 After 19 days of refinement the product is filtered and ready to be bottled. The actual recipe goes back to the famous Ginepro di Dalmazia, produced by the Luxardo family since the beginning of the 1900’s.